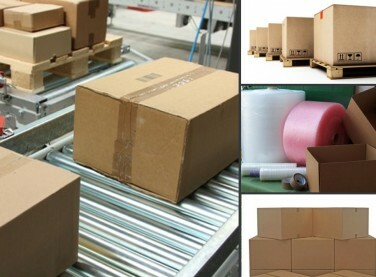 We maximize the use of environmentally friendly packaging. We do this by using as much recyclable material as possible. In addition, we review our packaging and container loading processes on a biannual basis to improve performance. We also try and reduce package sizes to maximize loading efficiency.